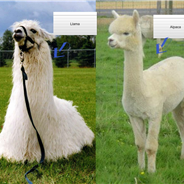 Alpaca vs Llama, What are the Differences?? 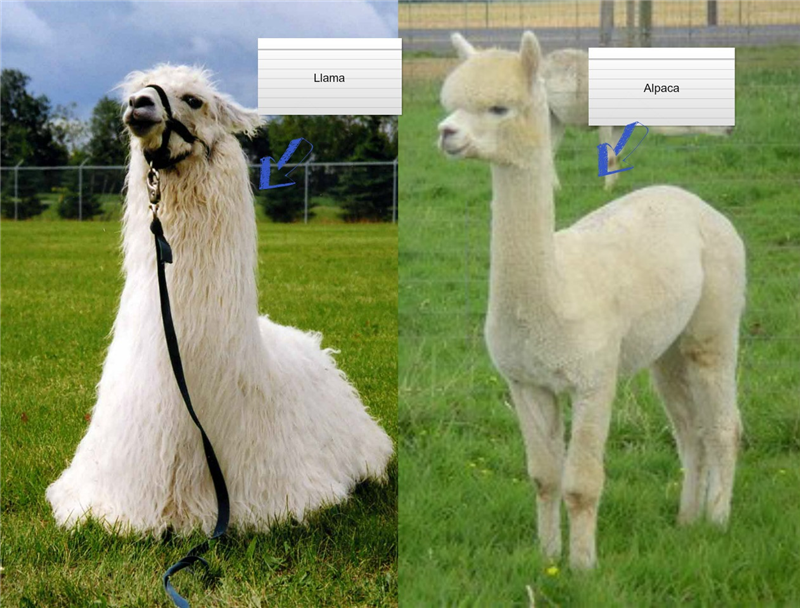 Many people confuse the Alpaca and Llama. They are both Camelids from South America. We understand how confusing it may be, but there are distinct differences.